Bupa says the recent report from the Consumers Health Forum showing the out-of-pocket health costs experienced by some patients only highlights the importance of transparency. The CHF's Out of Pocket Pain survey, which was based 1,200 solicited responses, found people have experienced confusion and high costs in their interactions with the health system. 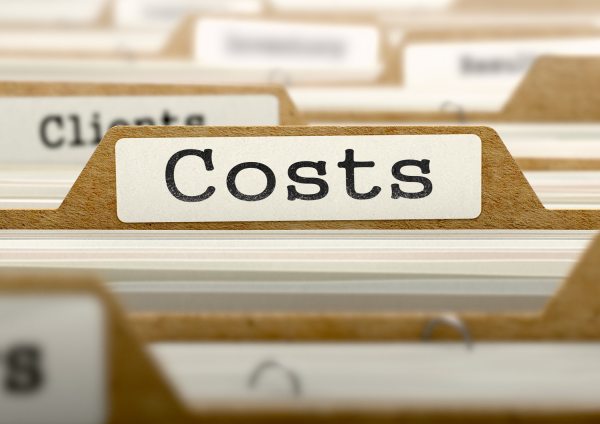 Many of the respondents said they had been surprised and shocked when confronted with the magnitude of costs with a lack of transparency one key driver. According to the report, of those who recalled incurred costs in a hospital and were able to indicate who had discussed out of pocket costs with them, 37 percent said nobody. Specialists had discussed costs with 47.2 percent and GPs with 3.4 percent. Dr Dwayne Crombie, managing director of Bupa Health Insurance, said patients have a right to expect informed financial consent. "While the majority of doctors are doing the right thing, patients should know when a fee is higher than usual and be able to question why that is so," he said. "Any out of pocket costs, such as doctors' fees or hospital fees, must be known in advance. This is a critical component of informed financial consent. Bupa recently announced changes to its Medical Gap Scheme designed to force greater transparency in out-of-pocket costs. The changes mean the scheme will no longer apply to the percent of private hospital beds not contracted by Bupa. Doctors will be required to inform a patient if they are going to be treated in a contracted hospital and what out-of-pocket medical costs they will face. Bupa said some doctors had reacted negatively to the changes because it means out-of-pocket costs will become "very obvious."